Veranda Resorts’ brand lifting revealed! Bright-coloured pictures, vivid typography and a self-defining tag line: “Deep into Mauritius – Every holiday has a story. Live yours.” Welcome to the new world of Veranda Resorts! After a preview at the London WTM in November 2014 with the introduction of the Pop Up Moments, Veranda Resorts’ brand lifting was officially announced to travel industry members at the ITB Berlin Convention in March 2015. The decision was made to lift up both the group’s image and its offers in order to better convey its core values. Veranda Resorts’ new identity focuses on Mauritian art of living through authentic and colourful experiences: boat trip on the turquoise lagoon, cooking classes with a dedicated chef, local rum tasting on the beach and romantic sundowner for two. Guests are invited to go deep into local traditions to experience the true island lifestyle and Mauritians’ legendary hospitality. 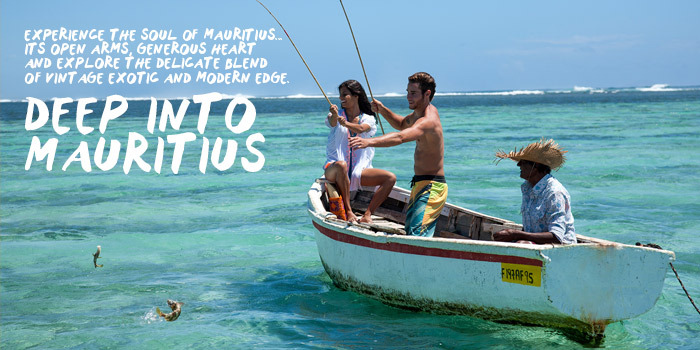 The brand lifting advertising campaign presents the brand’s new signature: Deep into Mauritius. This main line is broken down into several variants: deep into the blue, deep into culture, deep into flavours… a fantastic agenda for exotic holidays across the world! Get away on a canoe, learn to play ravanne on the beach, try some water sports, taste fresh local food… All these delightful moments are captured in the campaign’s photo and video shoots and define the storyline of guests’ holidays at Veranda Resorts. Furthermore, the campaign puts forward each of the four 3*+/4* resorts and their dazzling atmosphere: Veranda Pointe aux Biches and its relaxing environment; Veranda Paul & Virginie and its romantic setting and adults only concept; Veranda Palmar Beach and its seaside fun; and Veranda Grand Baie, an oasis amidst the vibrant coastal town of Grand Baie. 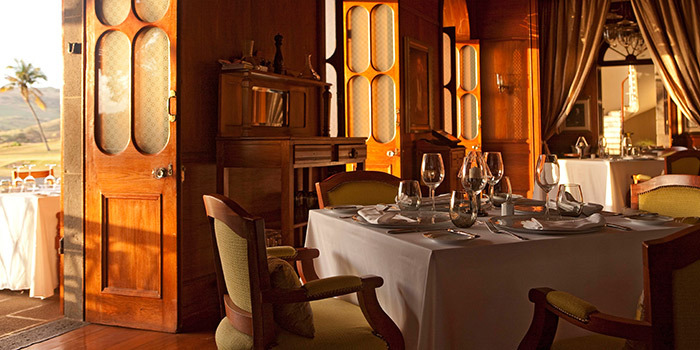 Veranda Resorts benefits from 30 years of expertise in Mauritian art of living. The brand lifting is an opportunity to refresh the group’s image in the traveller’s mind and to reaffirm its 100% Mauritian know-how. 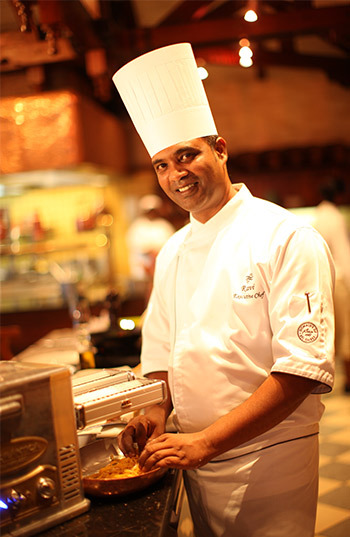 http://www.coloursmauritius.com/wp-content/uploads/2015/03/new-veranda-resorts-logo7.jpg 350 700 evovlh19 http://www.coloursmauritius.com/wp-content/uploads/2018/04/colours-main-logo.png evovlh192015-03-19 08:20:162015-06-04 10:08:38Veranda Resorts’ brand lifting revealed!